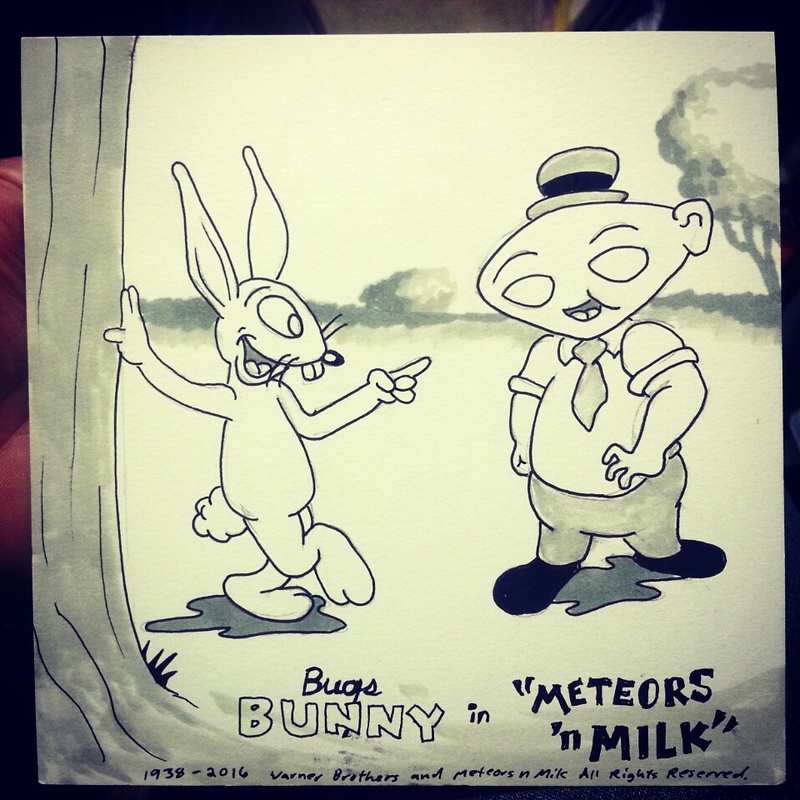 Did you know that Plebian first started out on a single pilot episode along side Bugs Bunny in 1938 titled Meteors ‘n Milk? No one does because I went back in time stole any evidence of the episode to bring you the character and an all new story. I left behind the rabbit character because who would grow to love a wise cracking rabbit named bugs bunny???? Well that’s all folks!! !